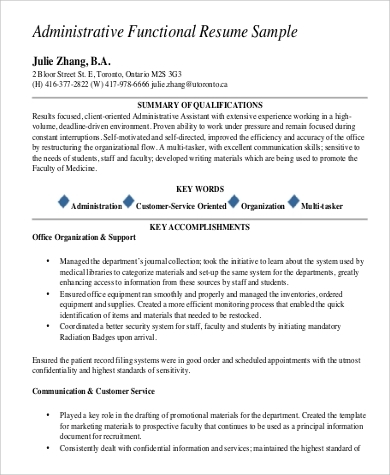 The creation of resume varies on the level of its usage. 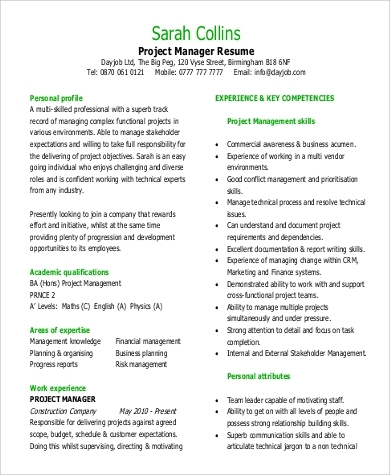 Most professionals already know that resumes are used to showcase your best assets to the company that you wanted to be employed at. 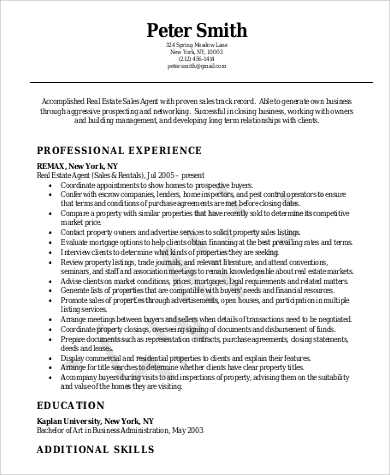 It is just that sometimes, applicants tend to forget to make their resumes look professional. 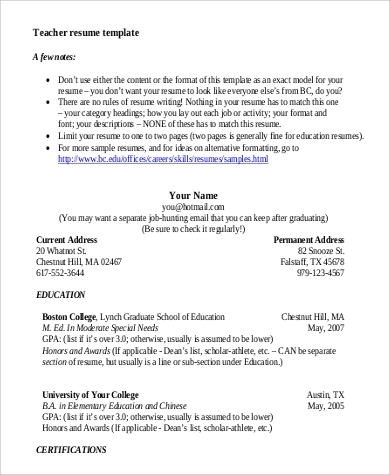 A resume is the document that will help you get the job that you are applying for. 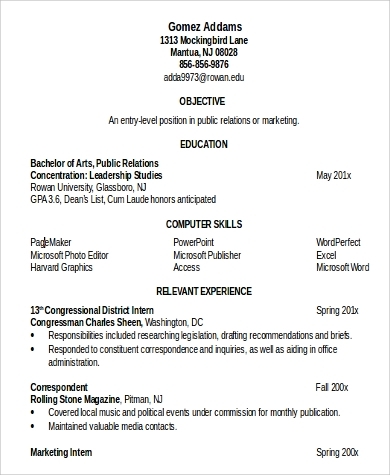 A professional resume varies differently to resumes submitted for internship and other purposes. You need to be able to make the most out of this document as your professional future depends on it. 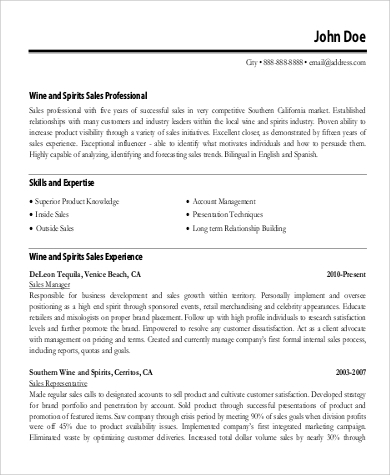 Click the link for Sample Resumes. Your educational background. It is preferred to write your tertiary or college school only as it is already understood that you have passed all the other levels before it. Your company background listed in chronological order from your most recent experience up to the first. Always remember to input your job position, company background, job description, name of companies and your duration of employment. The skill sets, interests, and expertise that you have. 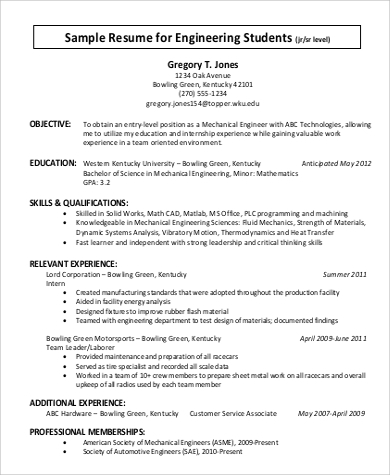 This may include other items that are not related to the job you are applying as this will let an employer know other things that you may help them with. Your achievements. It is very important to let your possible employer know where you are good at. If you have been awarded and rewarded on your past companies, it only means that you are not just a great employee that does his or her work well, but also has work ethics and good character. The seminars that you have attended. A well-rounded employee should not only have work experiences but learning experiences as well. Being a professional means that you need to learn from people who already have more experiences and expertise on the field that you are working at. They can be found on events like seminars as speakers. Character reference. Avoid using friends, colleagues and family members. 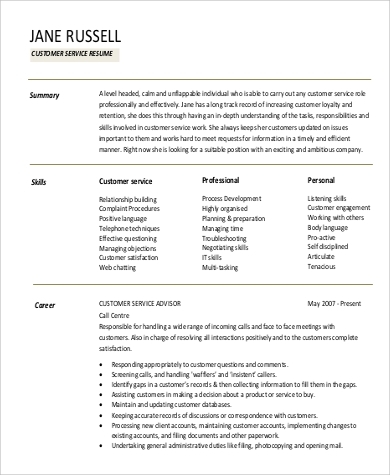 Your resume will look more of a professional’s resume if you cite your mentors, supervisors and managers as your reference. 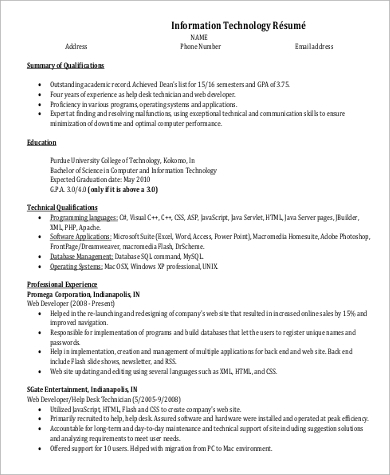 You may look at Sample One Page Resumes and Basic Resume Samples then select the resume format and template that works for you. Do not use colored papers or special papers with designs and patterns. 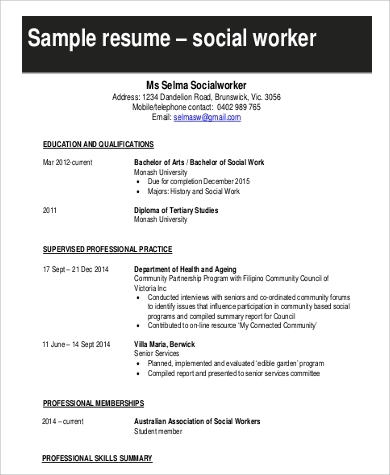 You may look at Word Resume Samples to see how professional resumes should look like.